As the global beer sponsor of the FIFA World Cup, Budweiser wanted to celebrate with soccer fans—some of the most passionate in the globe—in its own backyard. 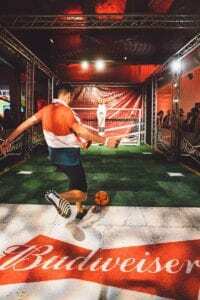 The result was a 750-person Budweiser LIVE World Cup final viewing event in Manhattan’s Chelsea neighborhood on July 15 that featured soccer influencers and athletes, New York City art, gear customized by a fashion icon, international music talent and kegs and eggs. Through Budweiser LIVE, an event platform that helps fuel content and influencer engagement, the brand hopes to reach consumers through a convergence of passion points—like sports, art and culinary. Budweiser LIVE has activated for fans at a series of events this year, including the 2018 NBA All-Star game. With the match starting at 11 a.m., Bud opened the doors at 8 a.m. so that the crowd had time to enjoy the full “kegs and eggs” experience. 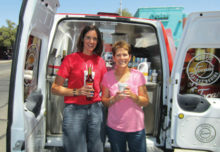 Upon entry, attendees encountered an omelet bar, beverages such as coffee and sparkling water, and a brewery-fresh keg station containing beer that had been brewed in the past 48 hours. Free Bud cans were handed out as well. 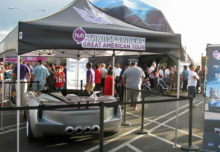 For attendees who didn’t want eggs for breakfast, four food trucks were lined up on the corner to provide additional options, for purchase. As attendees walked through the space, they encountered art and murals by local artists. The theme: celebrating Budweiser’s involvement in soccer over the years. 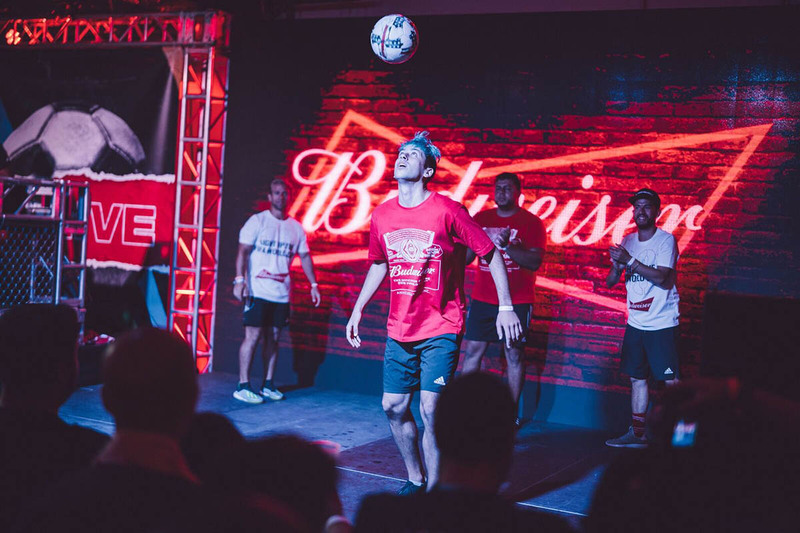 Incorporating a fashion element to the event, the brand tapped fashion icon Colm Dillane, the face behind KidSuper, to customize Budweiser LIVE soccer jerseys with an embroidered patch and an ink jet gun, which sold at retail for $25. A few games—besides the star of the show, the actual final match—occupied attendees in the meantime. There was the notoriously difficult Robokeeper game, often used in soccer activations and even more often unbeatable. The automated soccer penalty kick game is tough to win—but the brand gave away branded scarves as an appreciation for trying. LED-illuminated foosball was available in the space’s FIFA gaming lounge, where attendees could also play FIFA 2018 on PlayStation 4 units. Another strategy was to tap into the brand’s existing partnerships, one of which was with soccer pundits “Men in Blazers” of NBC Sports. Known for commentating on soccer matches and culture from their “chirp desk,” the duo did a pre-match, halftime and post-game analysis from a lifelike replica of their studio. Additionally, U.S. Women’s National Team player Megan Rapinoe made an appearance and was featured on social and digital takeovers of Budweiser platforms. Budweiser brought in English pop artist Charli XCX as the musical artist to add an international flavor to the event. New York City icon DJ Parler also spun music all morning ahead of the match. To customize the experience further, he created a 30-second track to drop when a goal was scored, modeled after announcer Andres Cantor’s famous “GOOOAAALLLL!” exclamation, but with added trap music in the background. Attendees could pose with a replica of Budweiser’s Man of the Match trophy—awarded to one player after each World Cup game in Russia, which was surrounded by a glass case. Another IG moment from vendor Hypno was an immersive GIF booth with an overlay of the Budweiser LIVE logo broken out into separate, popping video-capture segments, creating an artsy music video. 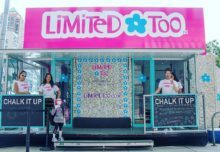 The brand captured content on social media from both local soccer influencers who attended the event and soccer freestylers performing stunts and engaging with people on the streets. Agencies: Mosaic, New York City; DS Projects, New York City.